The Sunshine coast is a perfect setting for a stunning wedding day. 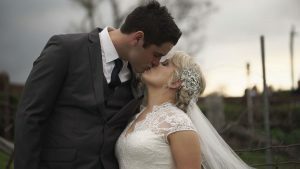 We love filming wedding videography all over the Sunshine Coast. The number of high quality wedding venues are huge. Have a lovely beach backdrop or move into the hinterlands for a stunning country side back drop. 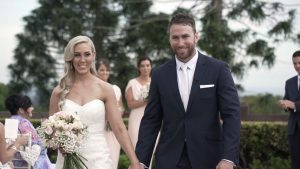 We are your number one choice when choosing a Sunshine Coast Wedding Videographer. We are also accomplished wedding photographers too. 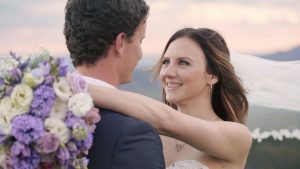 Nikki & Damian’s Wedding Video | Mooloolaba Surf Club | Sunshine Coast This is a great venue for a wedding with easy access to the beach for some afternoon photos by the sea.